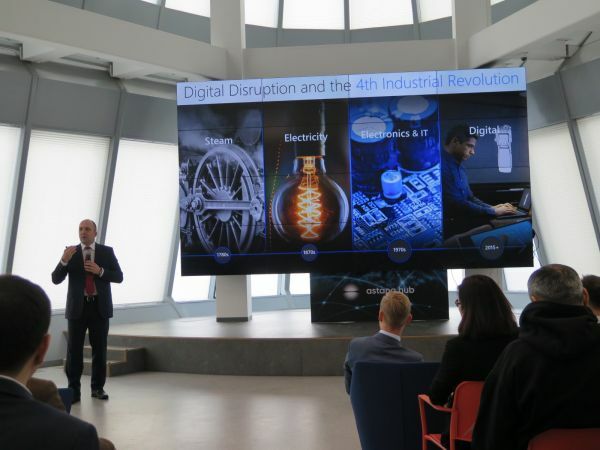 ASTANA – Microsoft plans to advise and support Kazakh developers and IT start-ups in integrating advancements in artificial intelligence and cloud computing into businesses, said Microsoft Kazakhstan General Manager Tibor Kolejak at a recent presentation on the robotisation of business processes. Microsoft Kazakhstan directly works with the local companies and sees opportunities for development in this direction. The technological development of all structures is an important stage, said the general manager. “World statistics say that in recent years, companies that have implemented digitisation and actively use it, as part of business development, have been making profits of more than $300 billion worldwide. Other official statistics say that in the framework of business digitisation, in the global format, is $1.2 trillion. This means that all this money can be received by companies that digitise and develop their business in a new way,” he added. The Kazakh branch of the multinational technological company is developing a strategy to use cloud computing and artificial intelligence technologies in Kazakhstan. 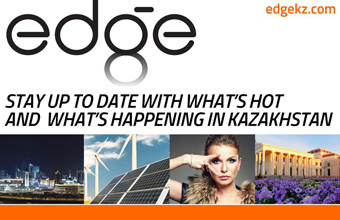 “Its goal is to make these technologies and tools available to each software developer to more effectively solve business problems under the Digital Kazakhstan Programme,” said Kolejak. Microsoft Kazakhstan General Manager Tibor Kolejak. 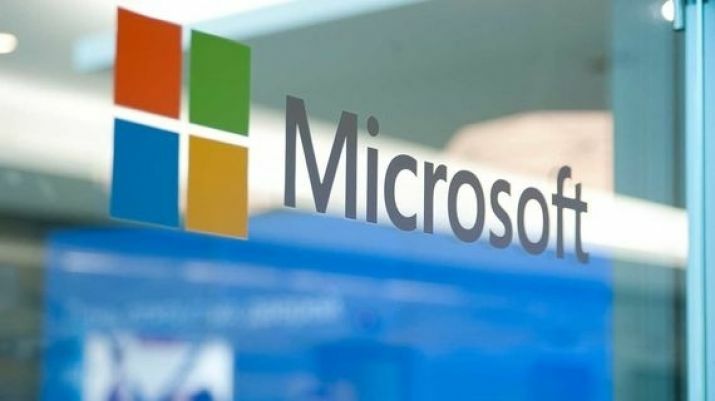 In addition to its Windows and Office, Microsoft is a major technology player in the AI market, Data Science and productivity development. “We are ready to share knowledge with all Kazakh companies that have an interest in these areas. We are going to work actively with start-ups cooperating with Astana Hub, because this site has an impact on the development of technological potential in the country,” he said. The Astana Hub is an international technopark of start-ups that provides multilevel support to entrepreneurs, including interaction with local businesses and government.